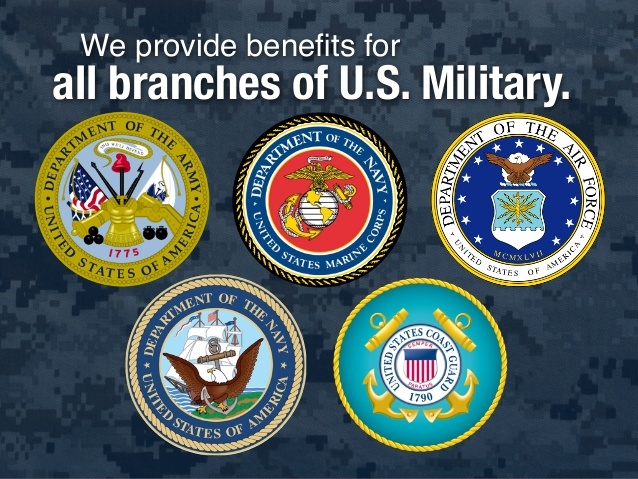 Ask about our special military discount when you call. 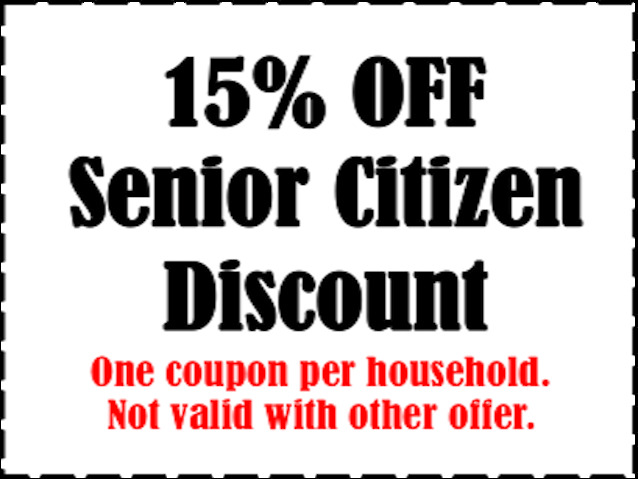 Ask about our special senior discount when you call. Our Plumbing technicians will do their best to give you prompt quality plumbing service. In addition to putting Pride in our work we always leave a job cleaner than what we found it! We will always schedule a service call that is convenient for you, and we always call you first before we arrive at least 30 minutes ahead of time. Re-scheduling an appointment if necessary is not a problem either. Once the plumber arrives we will diagnose the plumbing problem we will call , or discuss with you a price before the plumbing is complete to ensure price and a detailed explanation for the scope of work to be completed. We will ensure that your plumbing will be installed or repaired with the latest technology as well as the most efficient up to date plumbing, supplies, materials, fixtures, products and equipment. Our commitment is to provide you the best possible plumbing services and installation. We ensure that our Master Plumber (Harold Durst) as well as our licensed Plumbers and apprentices take the most up to date yearly continuing educating classes as required by the State of Texas. We stand behind our plumbing service. Our plumbers are only human sometimes an error can be made or their may be a malfunction in a repair or a plumbing part. This may make it necessary to make a return trip at no charge to the customer. We stand behind our work.